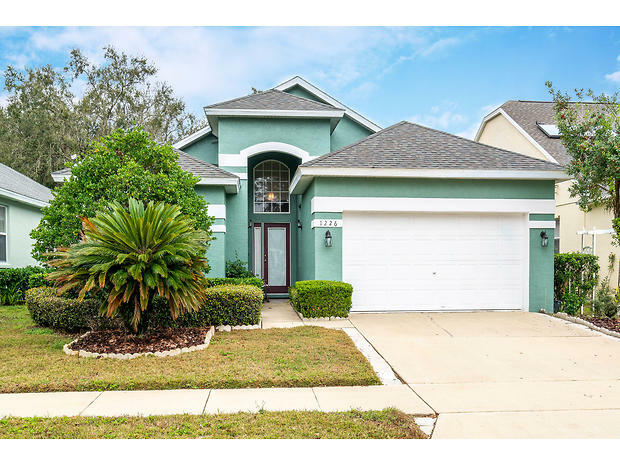 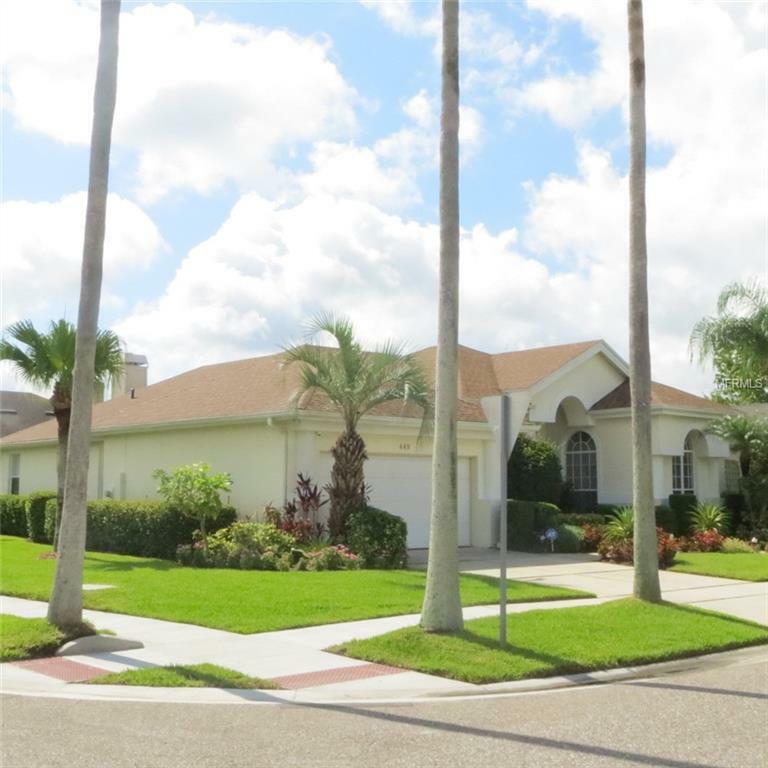 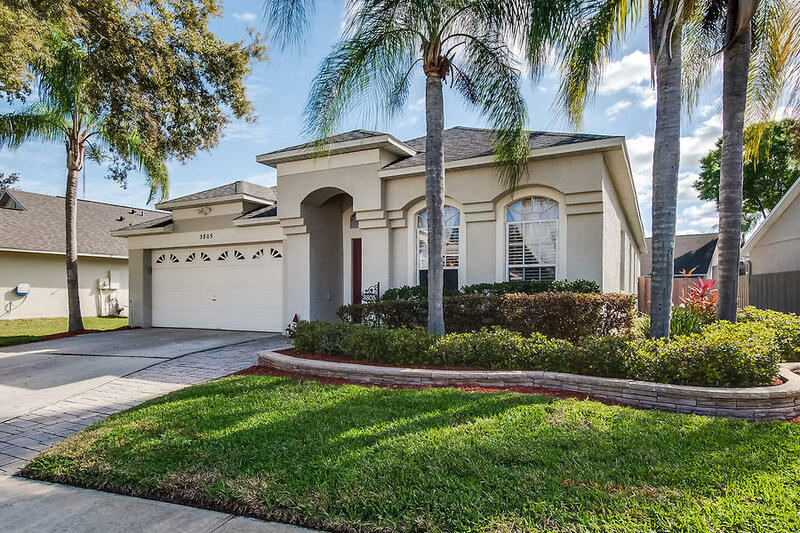 Don’t miss this meticulously maintained, model- like,100% move in ready 3/2 POOL home in the highly sought-after community of Waterford Lakes! 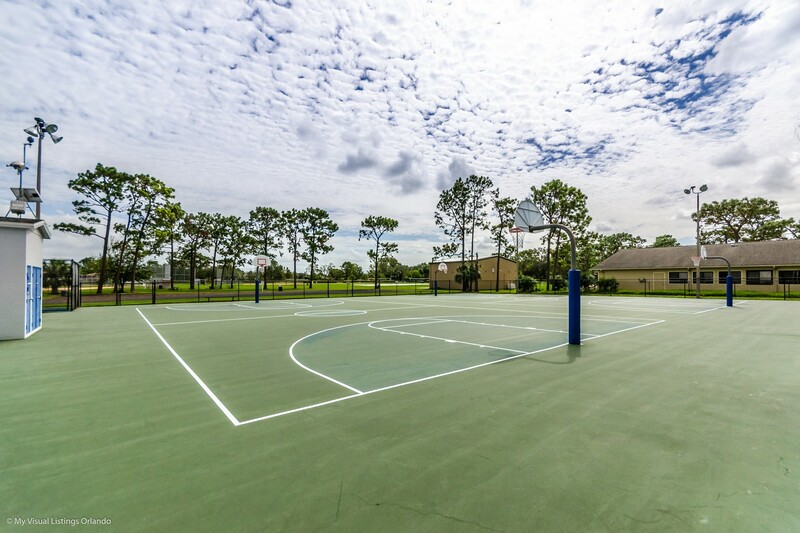 Expect to be impressed! 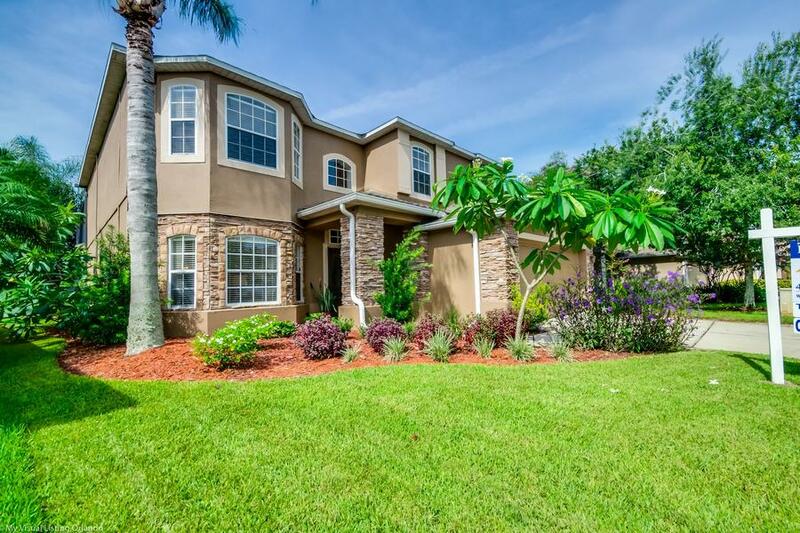 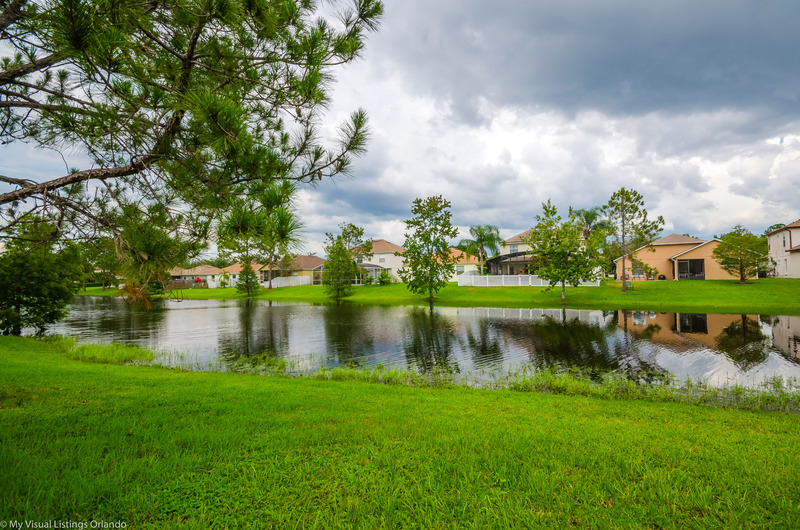 From the moment you drive up to this home, you will notice the professional, Florida Native landscaping is EXCEPTIONAL, requires no irrigation and very little maintenance. 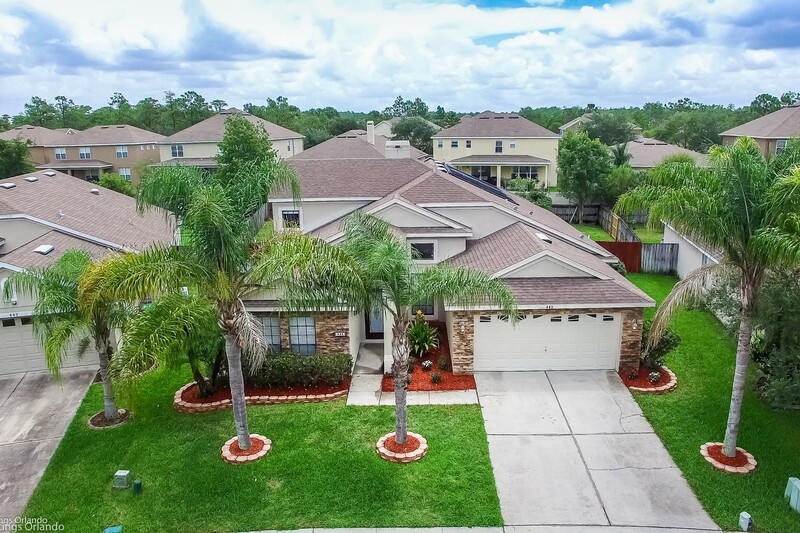 Upon entering this BRIGHT, OPEN and SUPER CLEAN home, observe the vaulted ceilings & continuous, neutral, tasteful ceramic tile which is throughout this entire home! 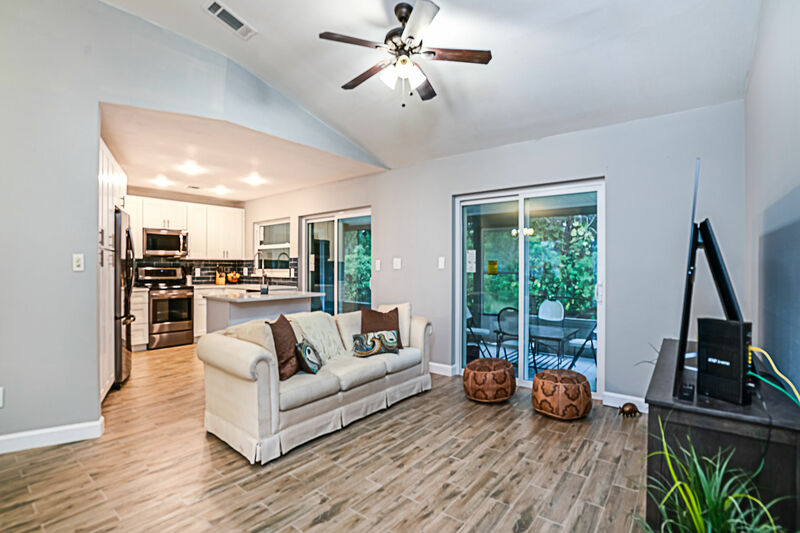 The heart of the home features an elegantly upgraded kitchen with breakfast bar, high end granite counter tops and hardwood cabinets, under and above cabinet custom lighting, stainless steel appliances including range w/ double oven & pull out shelves in cabinets. 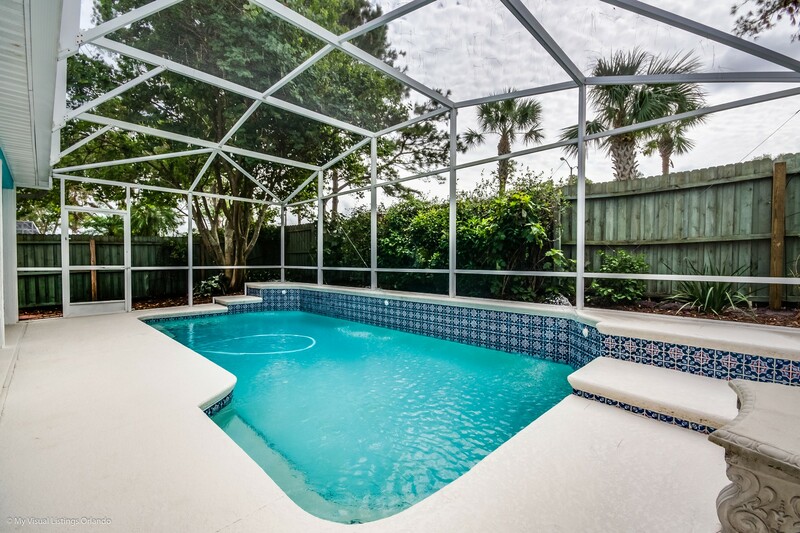 Enjoy the large great room and open floor plan for entertaining and DON’T forget about the BEAUTIFUL screened in pool area! 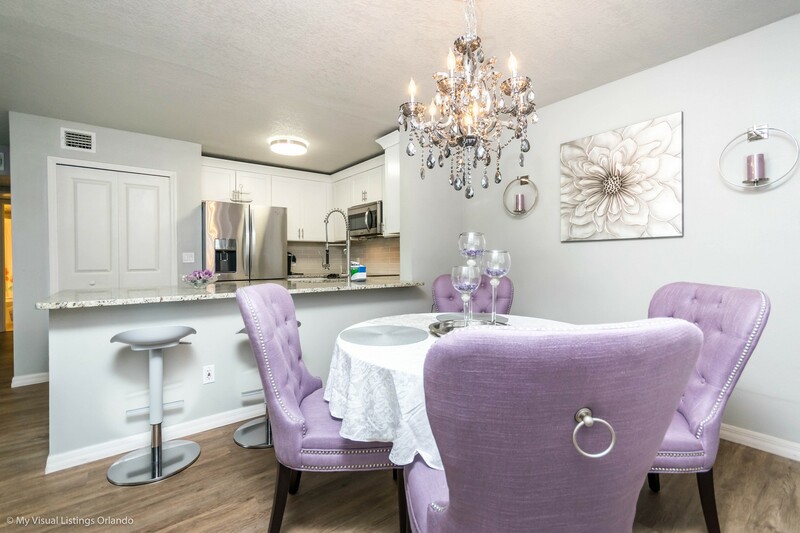 Finishes have been attractively updated/upgraded, no detail overlooked! 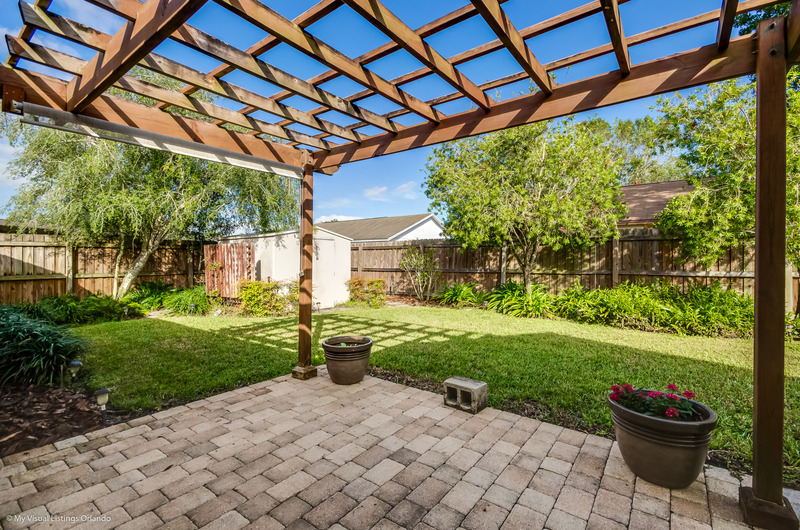 SEE attached upgrade/feature list. 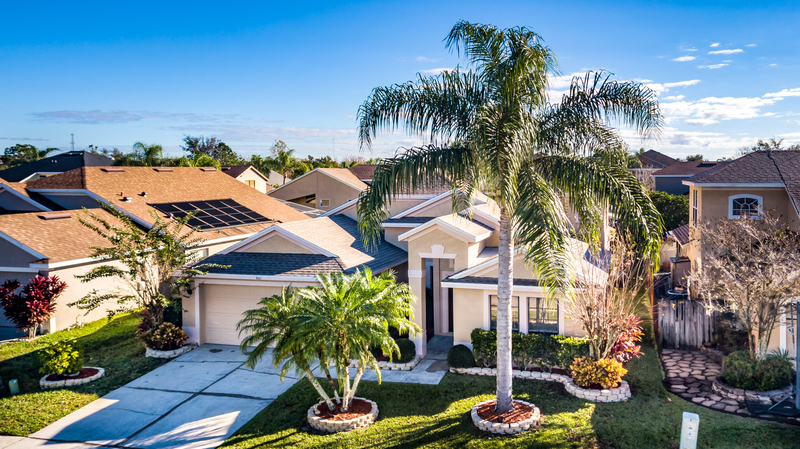 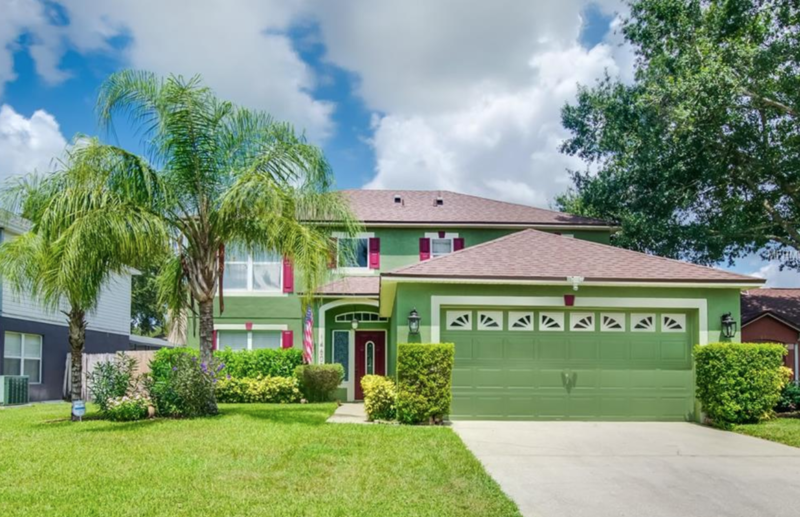 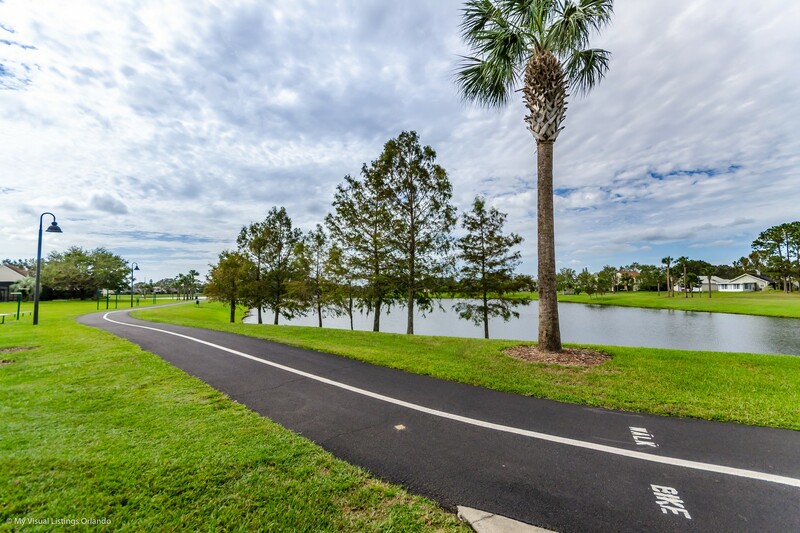 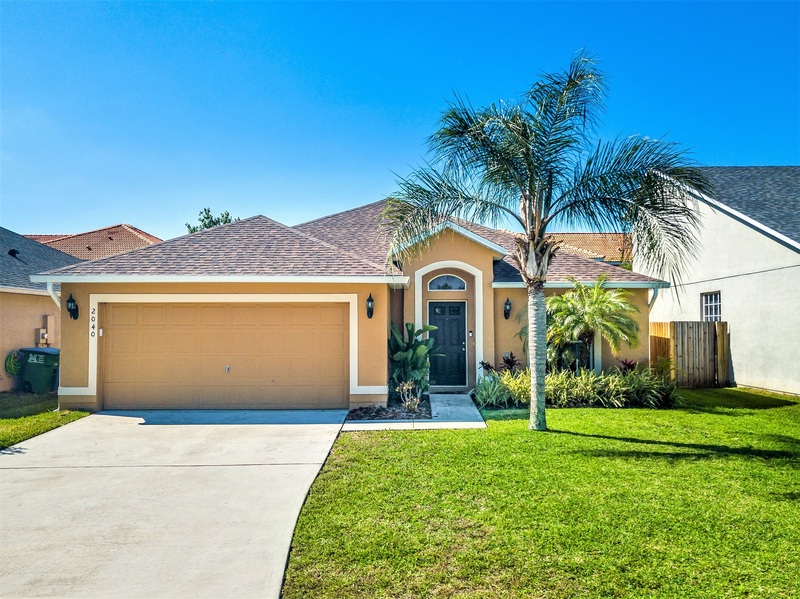 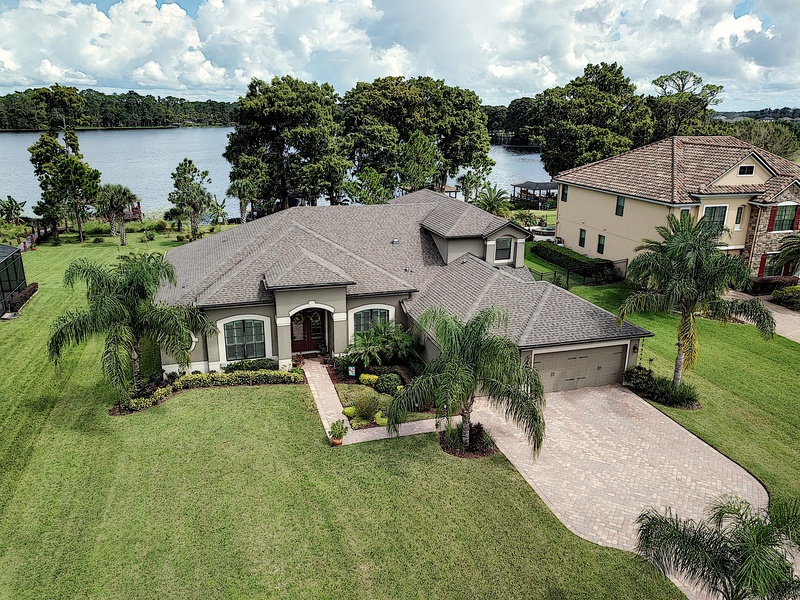 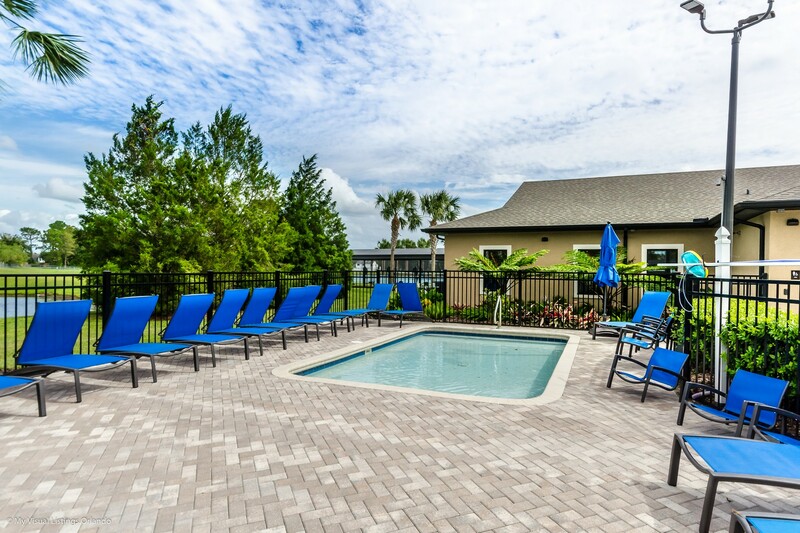 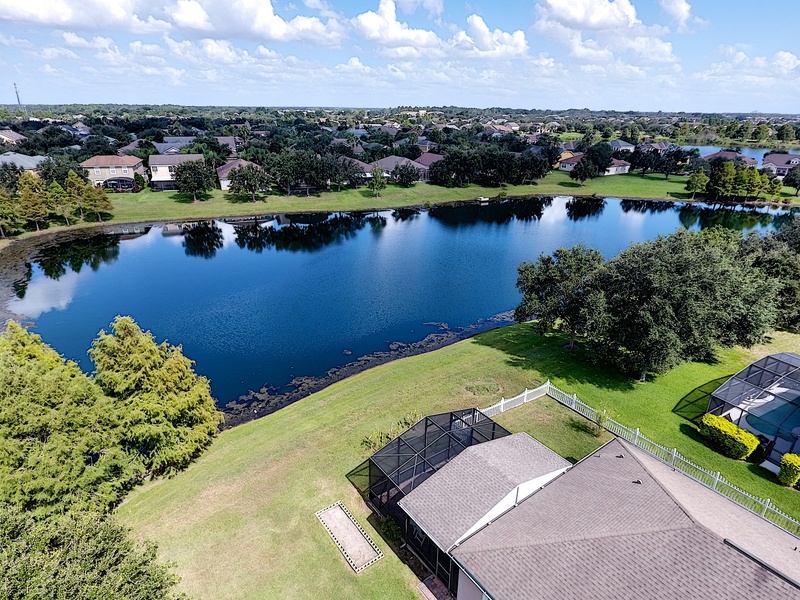 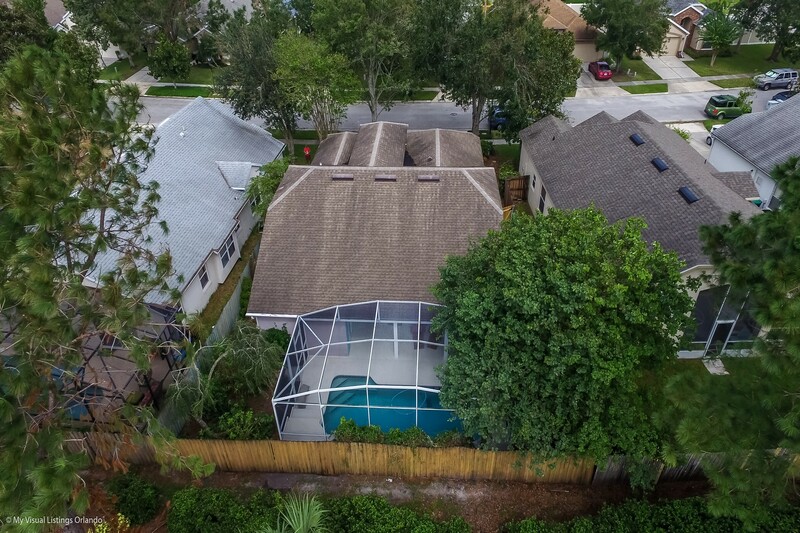 Waterford Lakes community offers great amenities including walking trails, playground, community pool, tennis, basketball and volleyball, all in easy walking distance from this home. 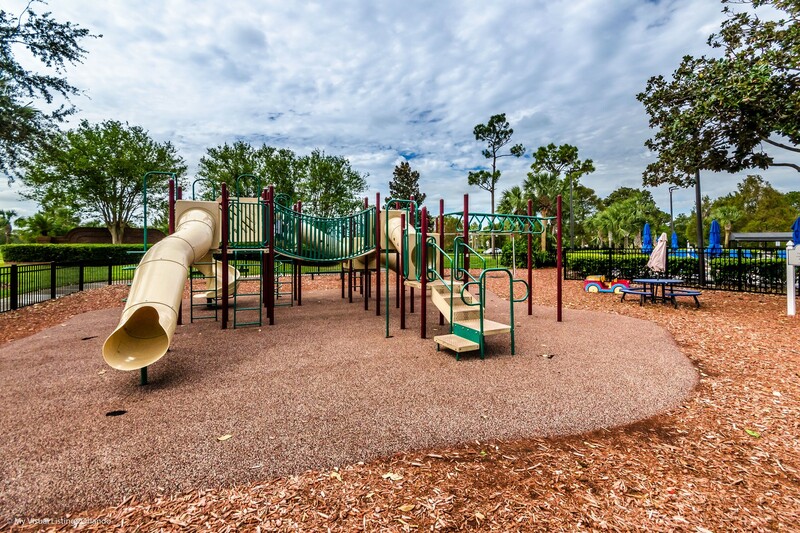 (also in close proximity to Waterford Elementary and Discovery Middle). 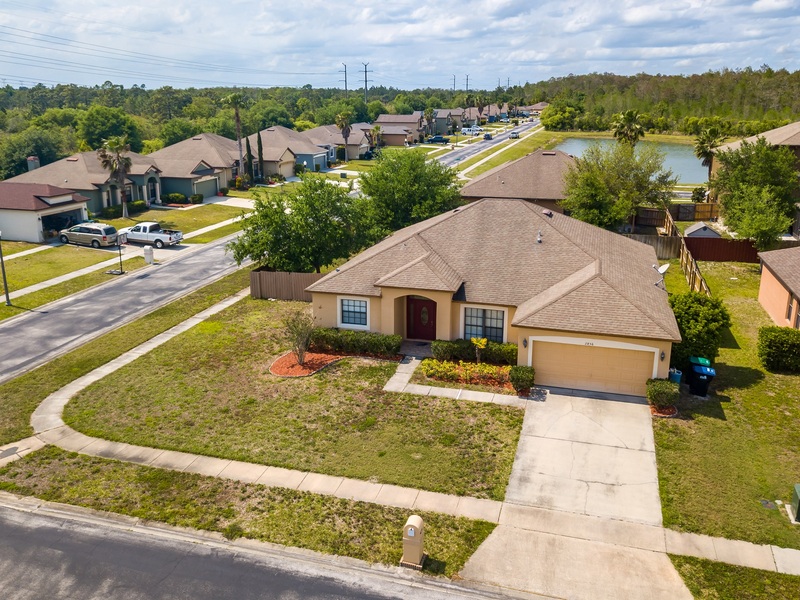 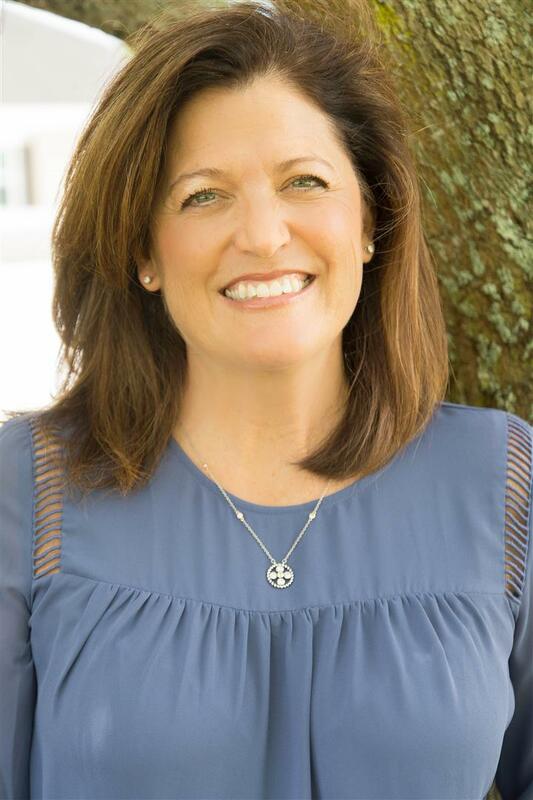 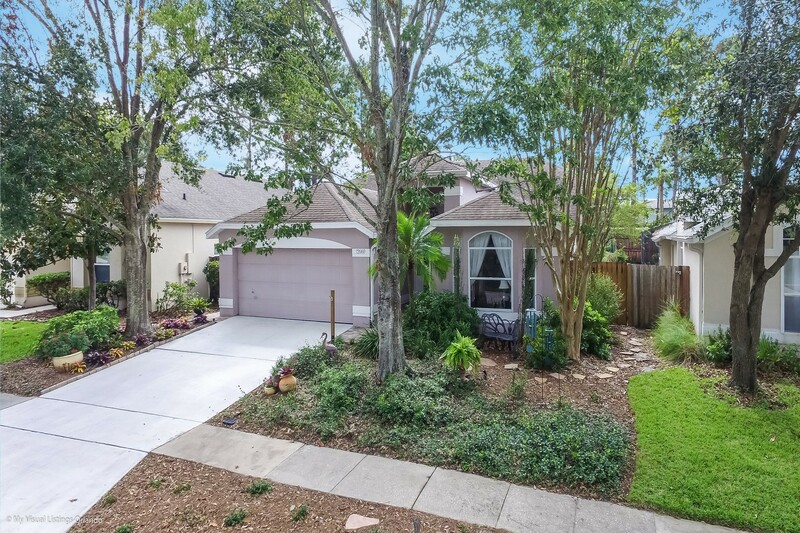 This neighborhood is conveniently located near the 408, 417 and 528 freeways and the Waterford Town Center which offers a wide variety of shopping and dining options. 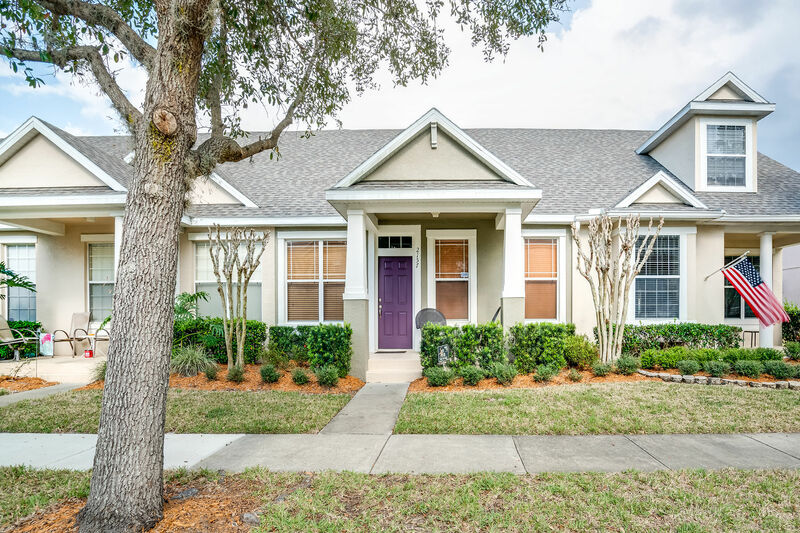 Homeowner Assn. 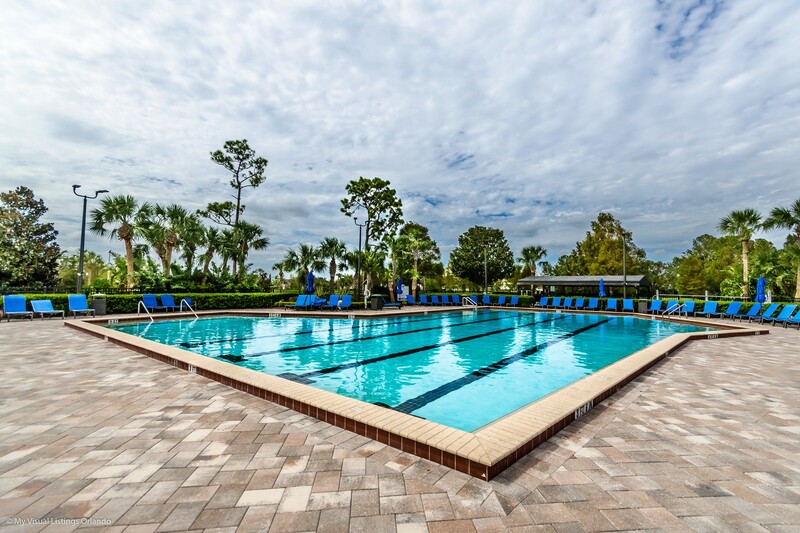 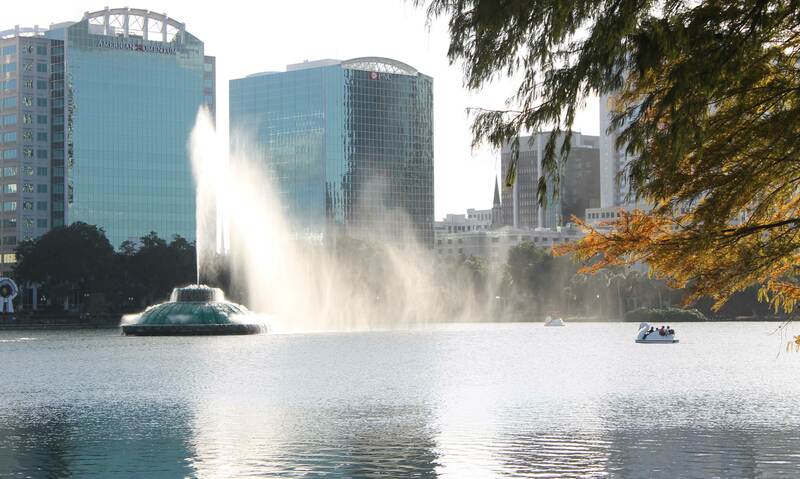 fee $218/Quarter covers Waterford Lakes Master & Waterford Place neighborhood fees.